 Log In needed Are There Any Stores That buy rare Bottles? I have two EMPTY alchohol bottles that I am looking to get rid of and am wondering if there is anyone who may be interested. One of them is a special edition Silver Top Erven Lucas Bols dry gin glass bottle. 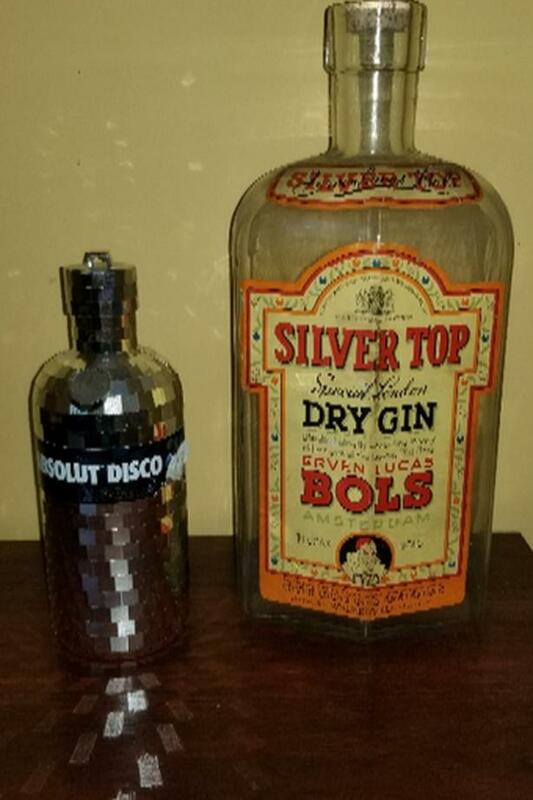 The other one is a Absolut Disco Limited Edition bottle. Again, I am NOT selling alchohol. These bottles are EMPTY. I just wanted to clarify so I do not get in trouble. If anyone knows a place that buys these or if anyone is interested, feel free to contact me. The price is negotiable.